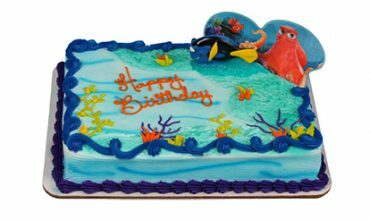 Choose from a large variety of sizes and flavors. 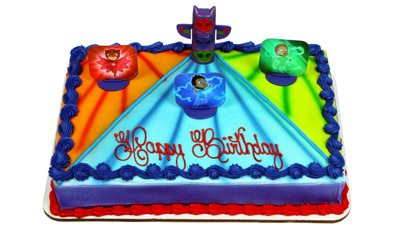 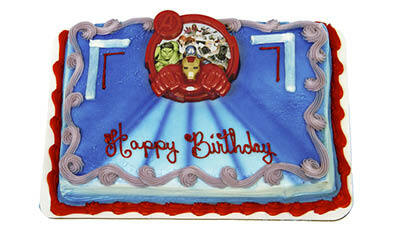 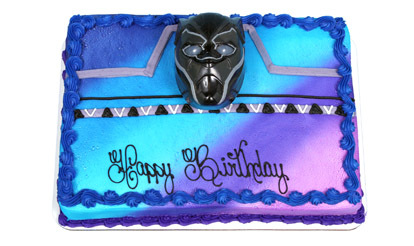 Looking for a special theme on your cake? 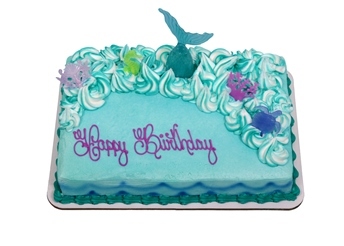 Look below for our Decorated Cakes selection! 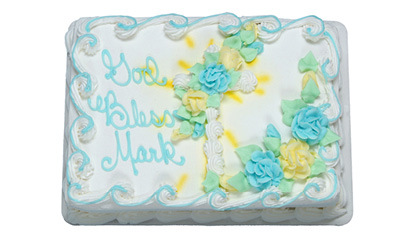 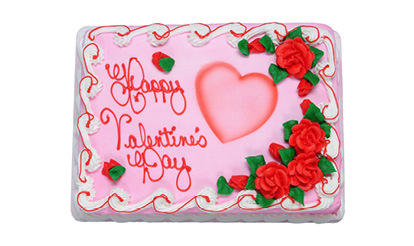 Need a message written on a cake? 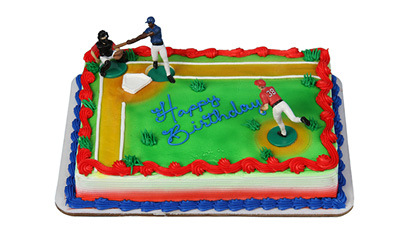 Our Bakery teammates will be happy to help! 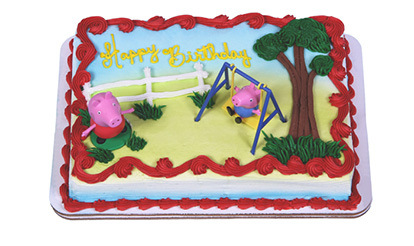 Celebrate Baby’s First Birthday with a FREE Petite Cake! 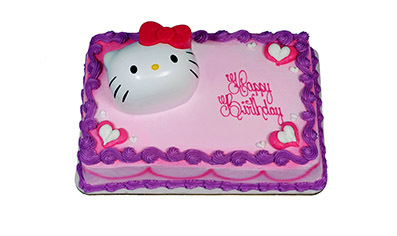 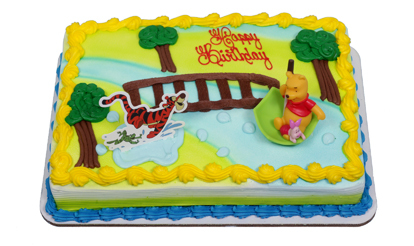 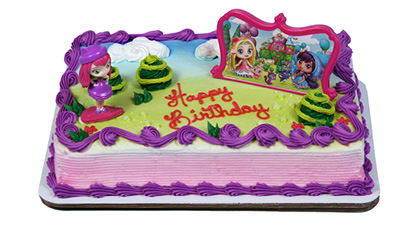 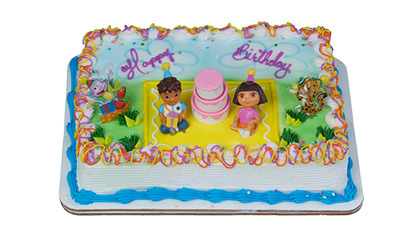 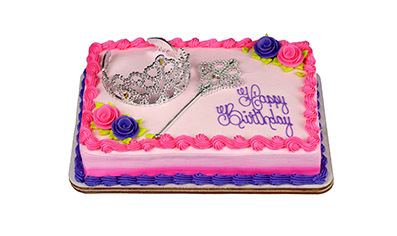 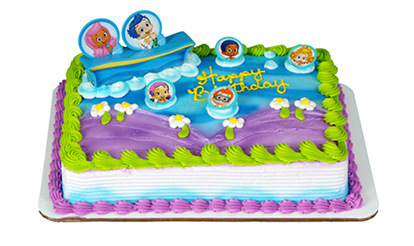 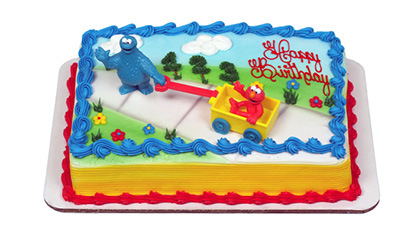 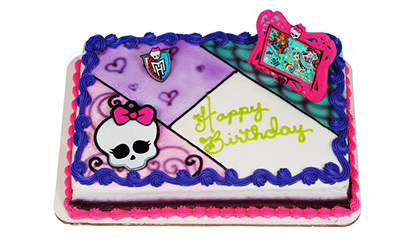 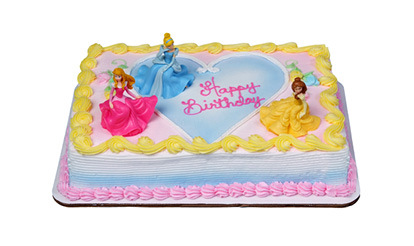 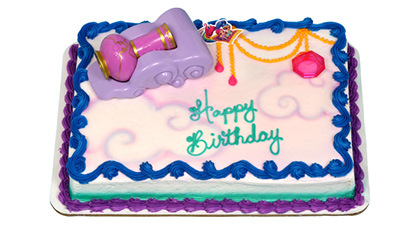 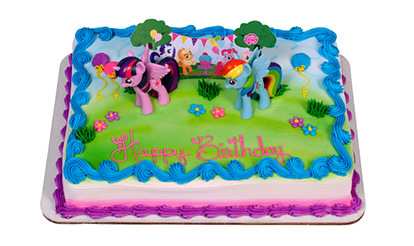 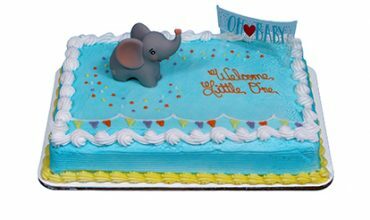 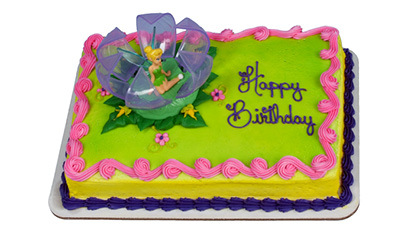 When you purchase a baby-themed quarter sheet cake or larger, we’ll give you a FREE petite cake. 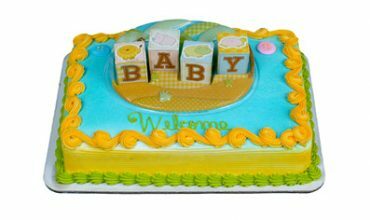 Your baby will love having his or her own petite cake to eat! Until it’s cut, nobody knows but you (and the Schnucks Bakery… but we won’t tell). 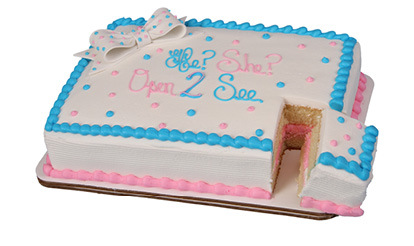 We’ll help you surprise your gender-reveal party guests with pink or blue icing hidden inside. 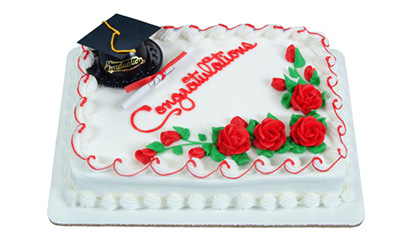 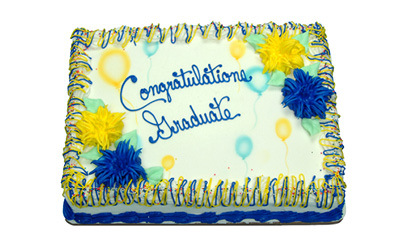 Get a custom cake with your graduate’s name, photo and school colors. 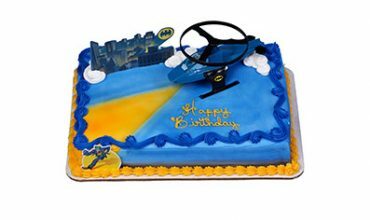 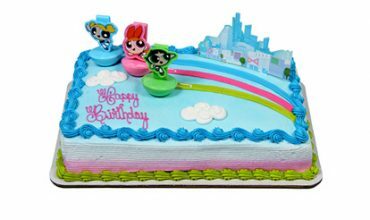 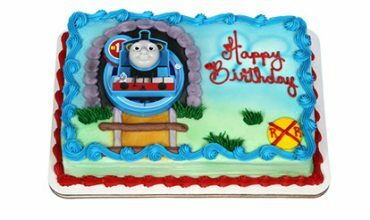 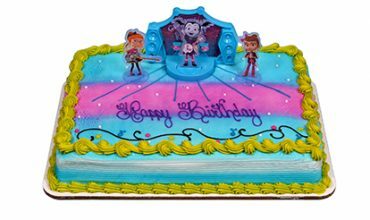 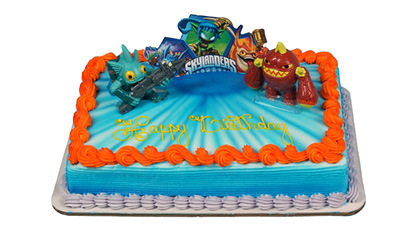 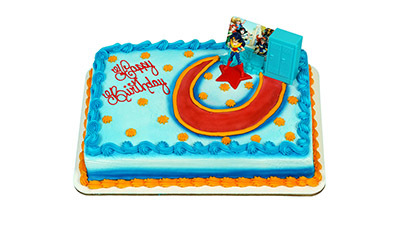 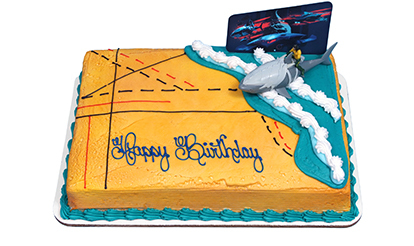 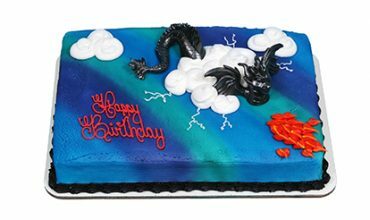 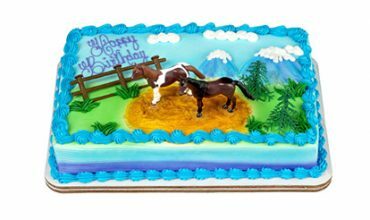 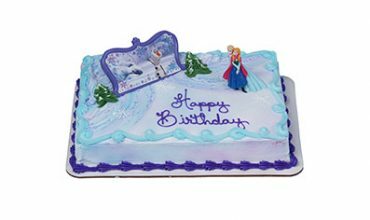 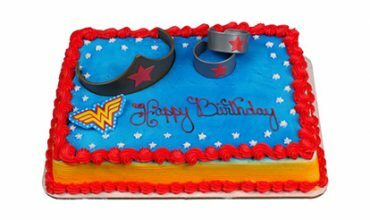 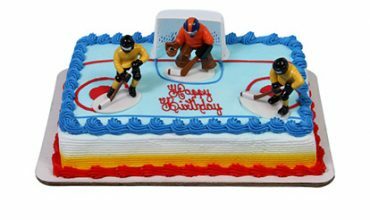 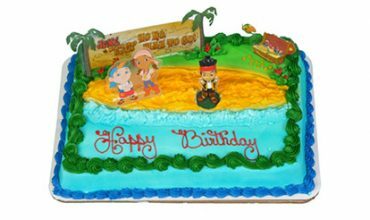 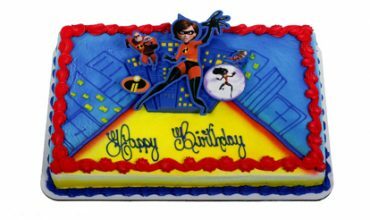 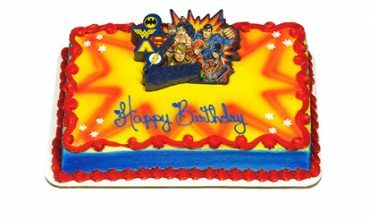 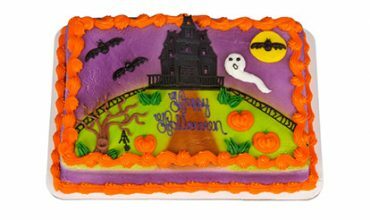 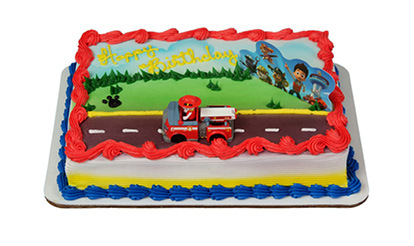 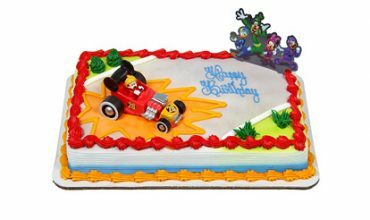 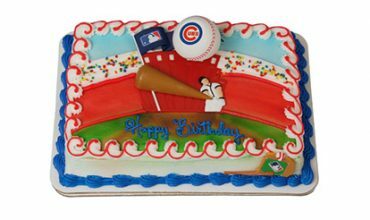 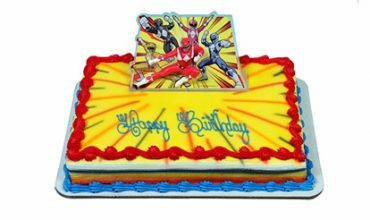 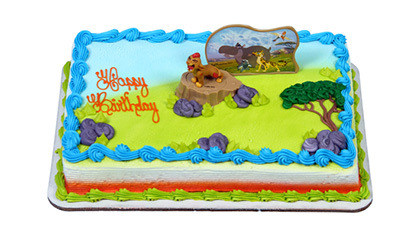 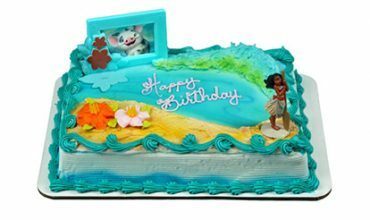 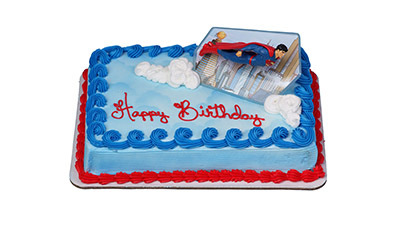 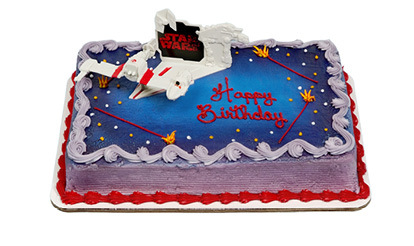 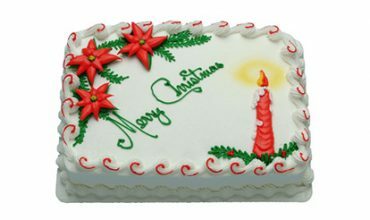 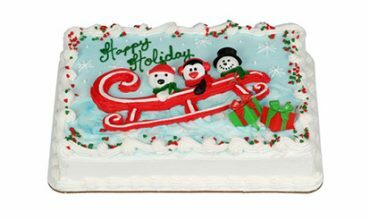 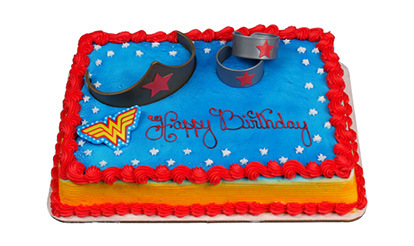 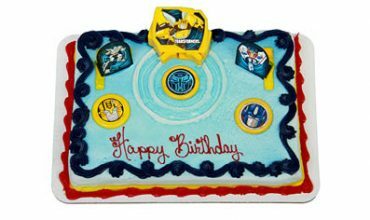 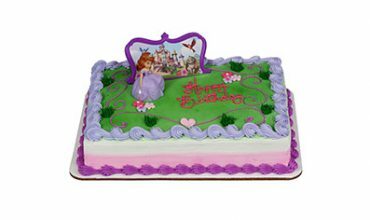 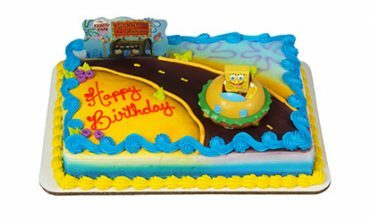 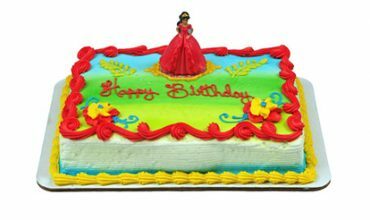 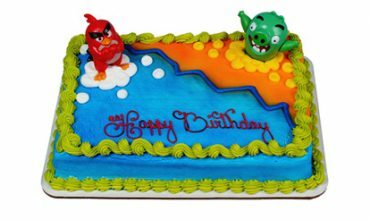 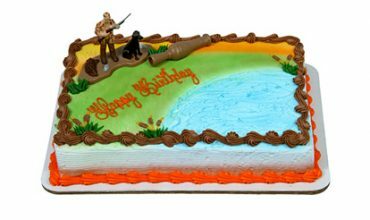 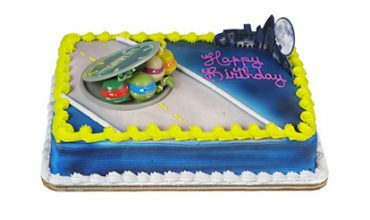 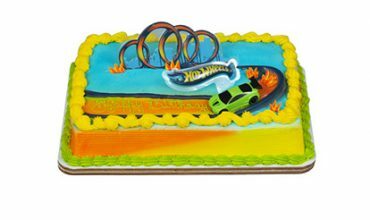 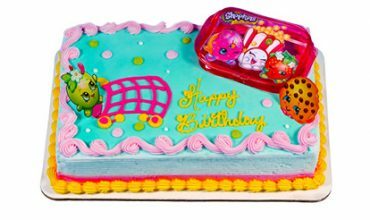 Schnucks Bakery has a variety of decorated cakes based on your favorite movies, television shows, cartoons, holidays and more. 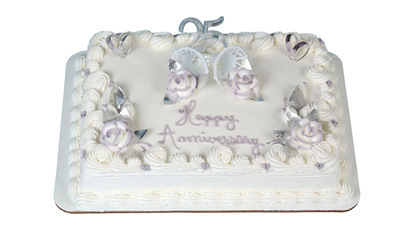 Special Order a Decorated Cake and receive a FREE Cake Server! 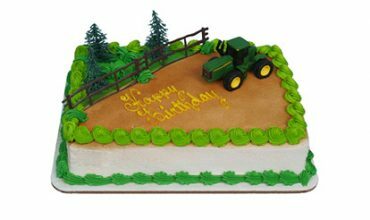 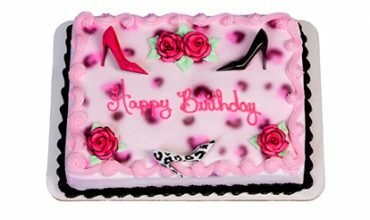 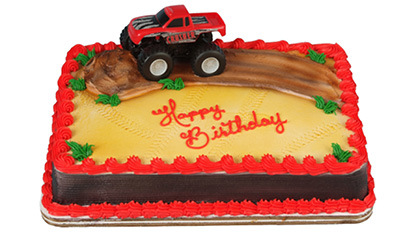 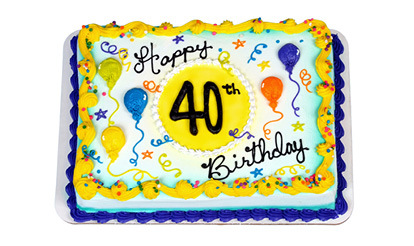 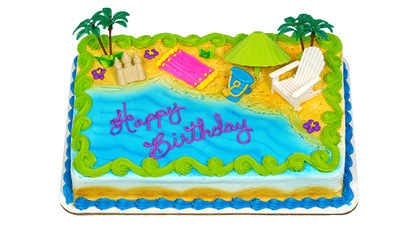 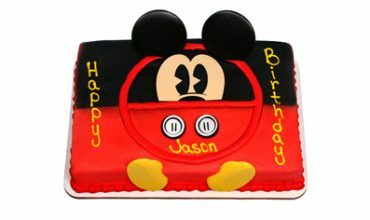 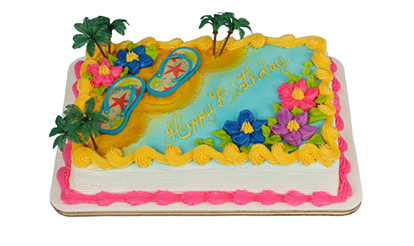 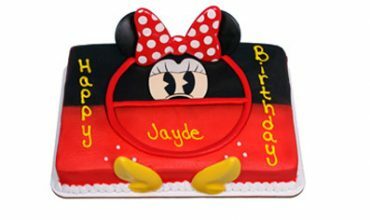 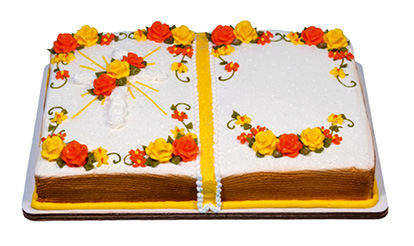 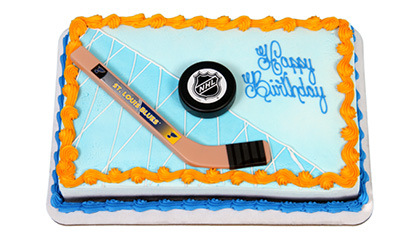 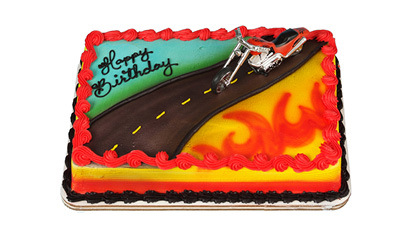 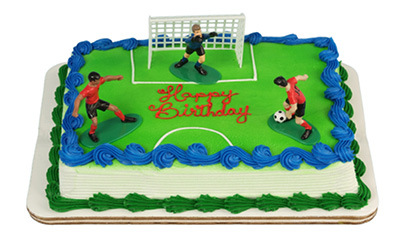 Use our online cake album below to browse our entire selection of decorated cakes. Use our online store directory to call your neighborhood store today. 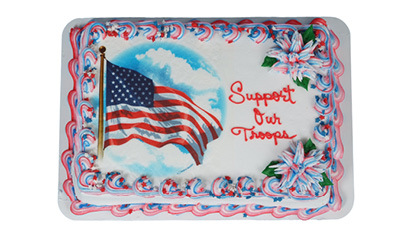 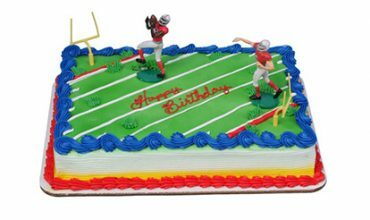 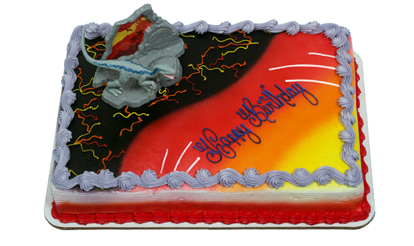 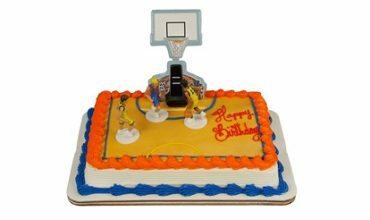 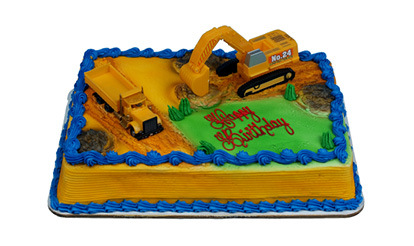 Many of our stores have full-time Cake Decorators on staff. However, to ensure your order will be available on time, please give as much advanced notice as possible. 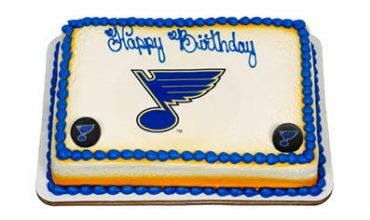 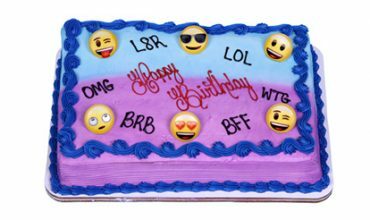 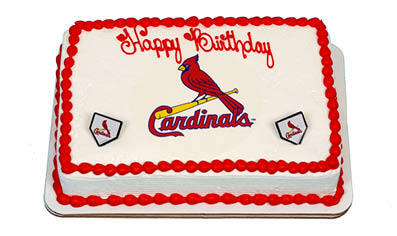 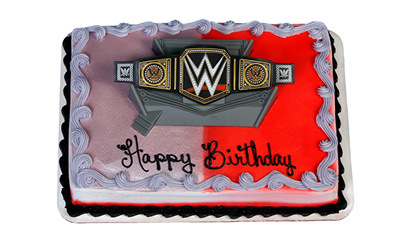 When ordering one of the decorated cakes listed below, please let the Bakery Department know the cake’s number. 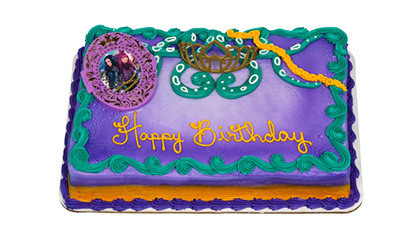 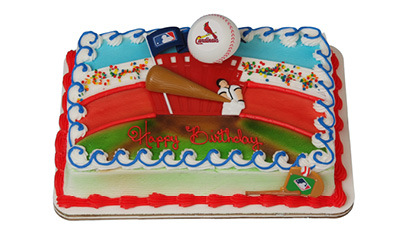 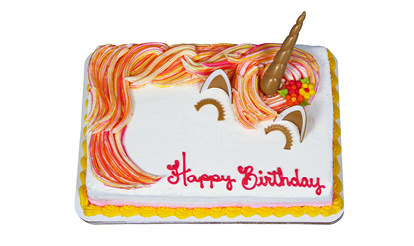 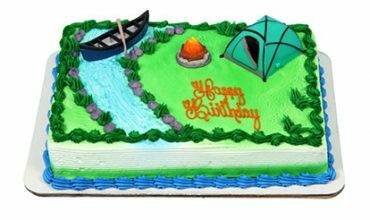 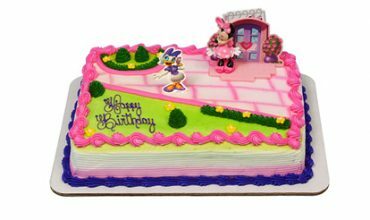 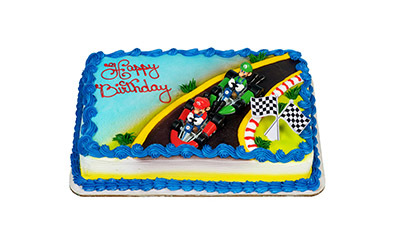 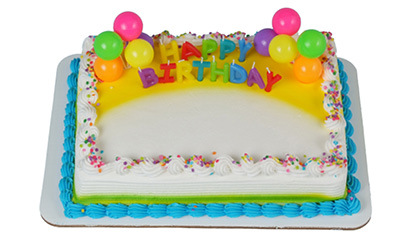 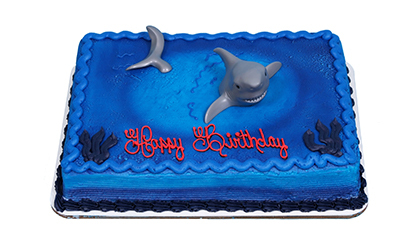 We also offer Ice Cream Cakes, Whip Cream Cakes and Pudding Cakes – just ask your Schnucks Bakery Department when you’re placing your next cake order! 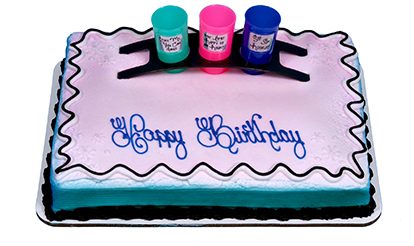 Inside a sticker and stamper surprise! When you insert the card, the lockers open! 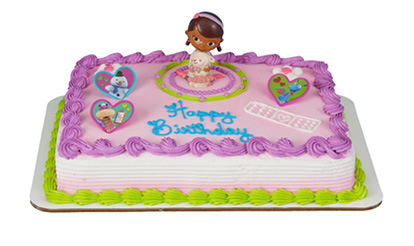 Elena figurine twirls on the base! 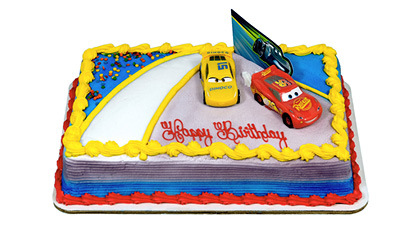 Cars are free wheeling vehicles! Pail and sand castle are rings! 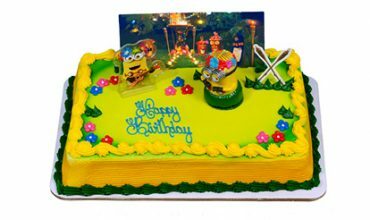 Minion figurine features a hula motion! 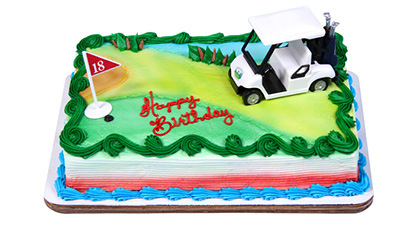 The swing moves back and forth! 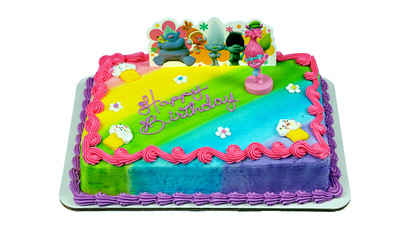 Fun activity card booklet is included! 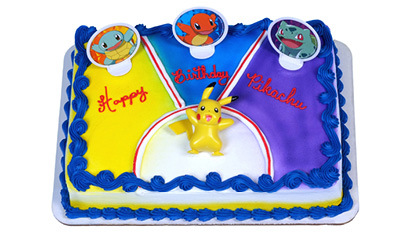 Figurine can be nested in the frame! Cake has a duck caller! The lion is a stamper. 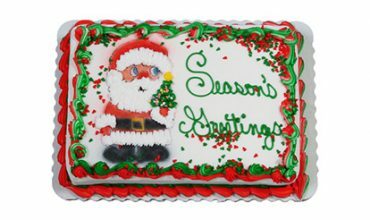 Knuckle ring with light-up eyes! 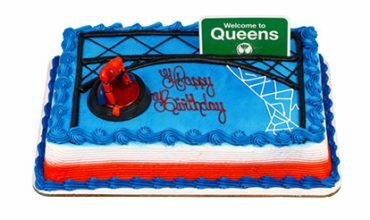 Spider-man figurine is on a light-up base! Create your own inscription. 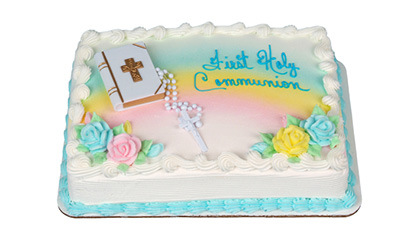 Metro stores only.